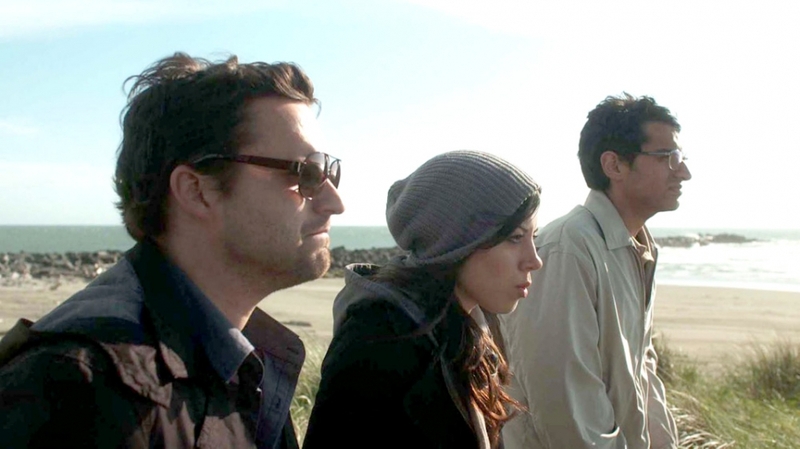 This film walks and quacks like an indie, taking indie flavored risks with an indie cast. It supports small budget dreams until a surprise ending. It’s sweet and sour. At times I wanted the dialogue to be smarter, but then the quirk made it real, albeit vulgar and slow. Don’t get me wrong. It has some perfect moments of oddly likable chemistry. 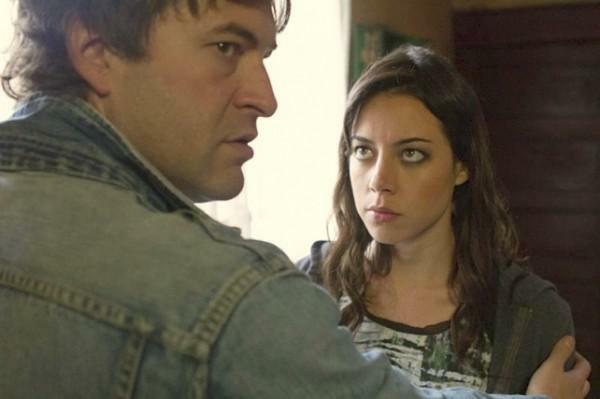 The main characters, Aubrey Plaza from the show Parks and Rec and newcomer Mark Duplass were wonderful. I love the honesty and unpretentious swagger that they both maintain. I expected more from Jake Johnson, best known currently as Nick on the show New Girl. In Safety, he plays the jerk who learns little and attempts to shepherd the innocent intern to walk in his ways. That whole story angle could have taken better turns, but it didn’t. It was fun to see my friend, David Schultz in the film! A would-be sweet film without fences. Anything can happen. 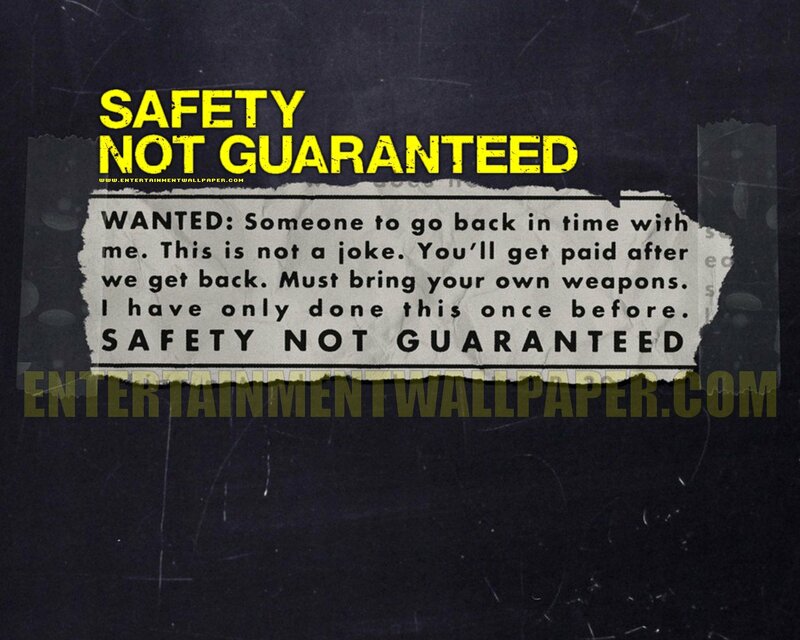 Adventures worth taking are always risky, but I’m glad that this is just a movie. Reblogged this on lyndsaykilgore's Blog.